By the end of the year, about 12 million children in 28 states and the District of Columbia will take exams that are expected to be harder than traditional spring standardized state tests they replace. At least two New Jersey school districts have been informed by the state about possible suspicious posts on Twitter by students taking the Partnership for Assessment of Readiness for College and Careers (PARCC) exams, NJ Spotlight reports. Can you pass the PARCC? The controversy was recently brought to light by prominent education blogger and former Newark Star-Ledger columnist Bob Braun, who got ahold of – and blogged about - an email sent by Elizabeth Jewett, superintendent of Watchung Hills Regional High School District in Somerset County. In the email, she writes that she was alerted about a cheating probe involving her students and that "Pearson [a multinational testing and publishing company] is monitoring all social media during PARCC testing." In the email, which Braun posted in full, Jewett notes her concern. “I have to say that I find that a bit disturbing – and if our parents were concerned before about a conspiracy with all of the student data, I am sure I will be receiving more letters of refusal once this gets out." 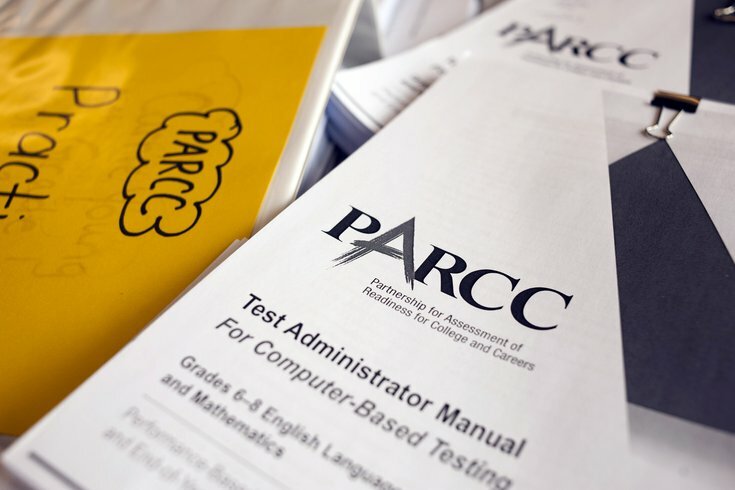 Pearson, based in Britain, administers and scores the PARCC test for a group of states, including New Jersey.